The annual Big Membership Event is underway. It's a celebration of public radio and KWBU! It’s essential to stay on track with all our fundraising goals. What are they? We can simplify them all to one critical goal; we’re trying to add one new member: you. You might think, "I’m going to do it sooner or later." Later, while appreciated, could signal your uncertainty about the value of our mission — and, frankly, may challenge our ability to deliver on it. Giving now shows you care about keeping us on track for this fiscal year. This Tuesday join members of the KWBU Advisory Council for an after hours meet up at Klassy Glass in Waco. Stop by after work and hang out with other lovers of NPR. Meet new people, make new friends and bring some friends too. KWBU Meet Up - August 21st - 5:30pm - 7:30pm - Klassy Glass at 723 Austin Avenue. The holiday season is upon us. 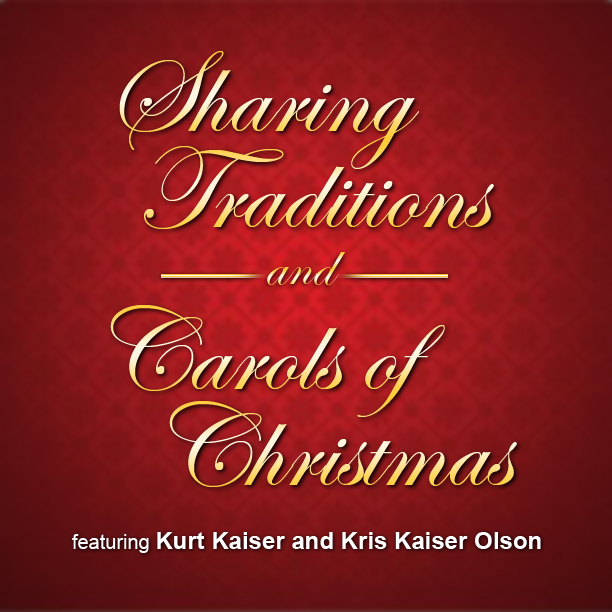 At KWBU we're adding some seasonal specials to the line up. 8pm Hanukah Lights - A perennial NPR favorite with all new Hanukkah stories. 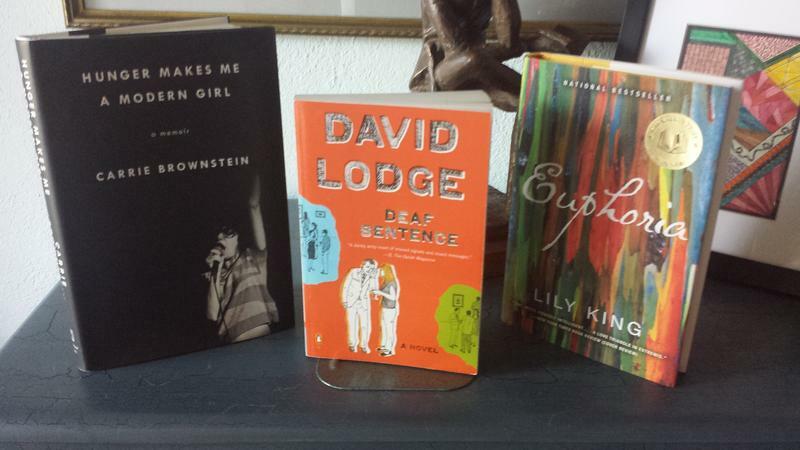 Authors TBA. Hosted by Susan Stamberg and Murray Horwitz. A celebration by The Western Wind performing Ladino songs of Spanish Jews, Yiddish melodies of Eastern Europe and modern Israeli tunes. When we ask listeners about favorite programming on KWBU, the list is long and varied...Wait Wait Don't Tell Me, Texas Standard, Science Friday, Marketplace and of course Morning Edition and All Things Considered. 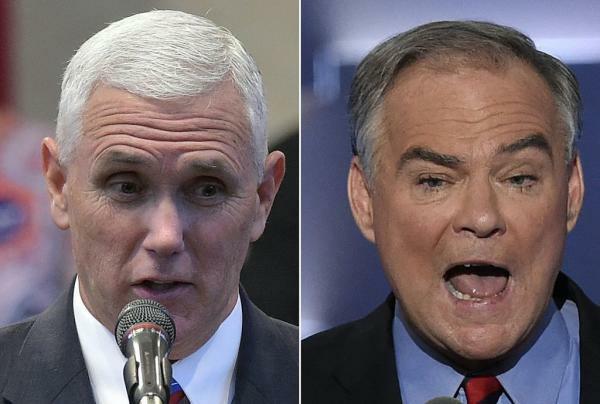 Democrat Tim Kaine and Republican Mike Pence square off in the vice-presidential debate tonight. Watch PBS NewsHour's live stream of the debate below and follow along with NPR's live fact check. There's plenty to do to keep you busy this weekend in Wacotown. This weekend the Waco Civic Theatre wraps up their presentation of Beauty and the Beast and Saturday you can check out Yoga For Change at the Art Forum. In the week ahead, there's a fruits and nuts seminar, the Stars over Texas jamboree and much more. Check it all out in this week's episode of Act Locally Waco. This year NPR News and PBS NewsHour are teaming up to offer special coverage of the 2016 Republican and Democratic National Conventions. KWBU will broadcast this special programming beginning with the Republican National Convention July 18 – 21 from 7pm to 10 pm each night. We will also provide prime time coverage of the Democratic National Convention July 25 -28 from 7pm to 10pm nightly. 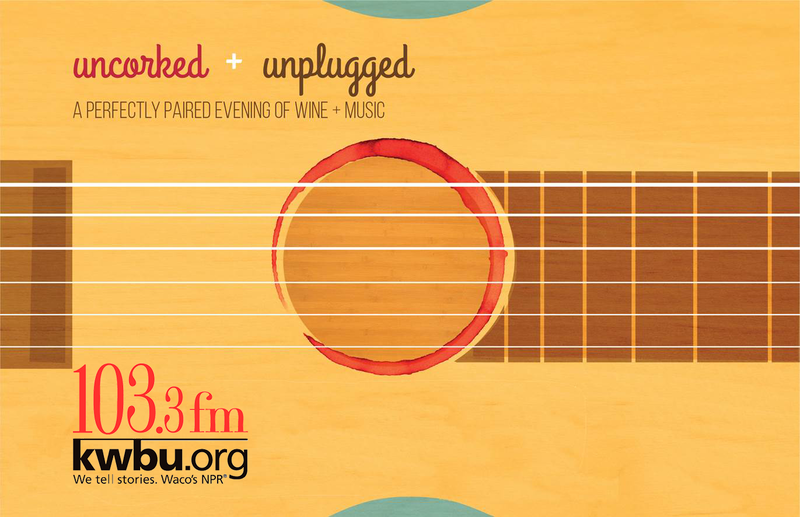 Join KWBU for Uncorked and Unplugged…a perfectly paired evening of wine and music. Featuring Guitarist Tony Morris of Classical Guitar Alive, this event will take place at the Red Caboose Winery in Clifton on Thursday, April 21, 6pm until 8pm. Tony will meet and greet guests and perform an intimate concert for attendees. In addition to the wine tasting and hors d’oeuvres, there will be wine for purchase from the winery. 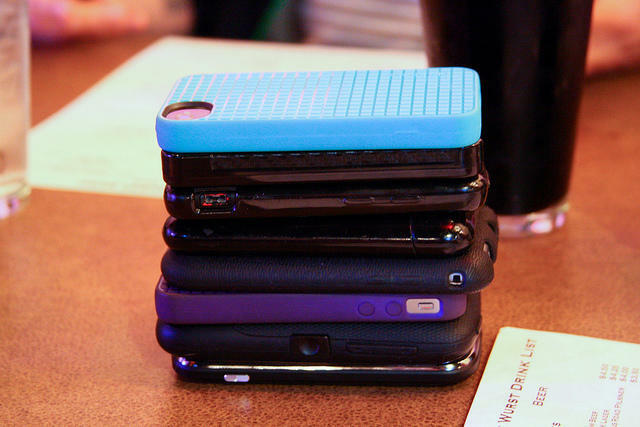 In this episode of Behind the Story we’ll hear about smartphones – how they’ve become such a prominent fixture in our day-to-day life, and how our addiction to the palm-sized devices can negatively impact relationships. KWBU staff and volunteers are gearing up for the 2016 KWBU Power Morning. Use you renewing membership now as part of the larger on-air matching gift during KWBU Power Morning. It will help reach the $60,000 goal and help double the calls coming in to the studio! One Morning….twice the power…three hours only! This darkly comic tale, set in academia, of Prof. Desmond Bates who has lost his hearing. KWBU invites you to join us Saturday, December 12th for a midday gathering to celebrate the 15th anniversary of public radio in the Heart of Texas. The event is free and open to the public. 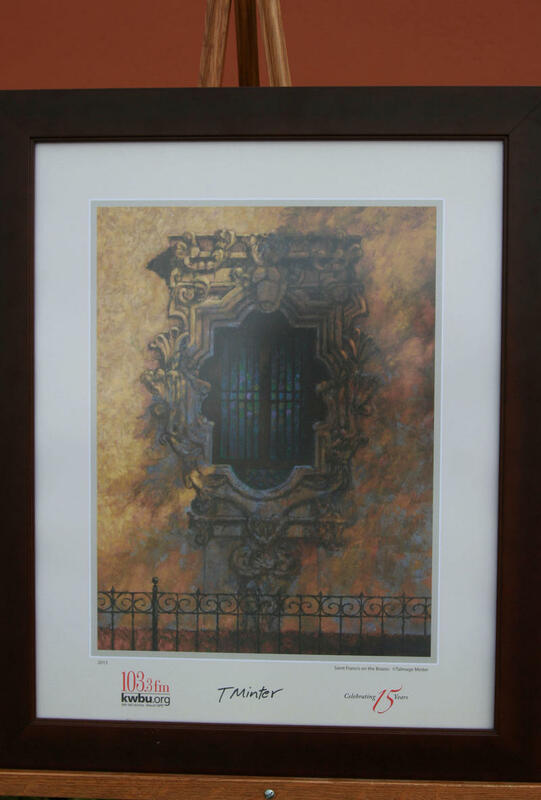 Refreshments will be served and Talmage Minter, artist of the KWBU 15th anniversary poster, will be there signing copies. Interested in becoming a supporter of public radio? If you're not already a member you can become one at the event; a $5-a-month membership gets you a copy of the KWBU anniversary poster. 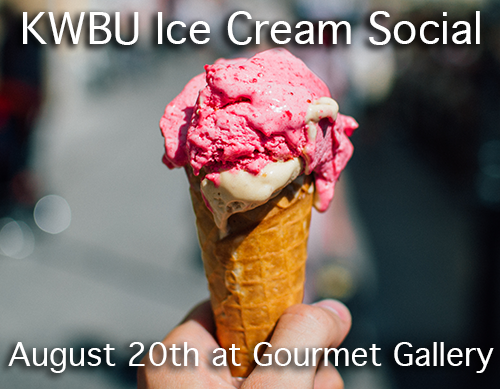 The Gourmet Gallery of Waco is hosting the KWBU Cornerstone Ice Cream Social on August 20th from 5:30 until 7:30pm. This is a wonderful opportunity to meet other KWBU supporters and fans of NPR....freinds you've yet to meet and some you already know. All while enjoying delicious and unique ice cream at the Gourmet Gallery. In this episode of the Central Texas Leadership Series: Elizabeth Smith, community volunteer and former executive director of Waco's Cooper Foundation. 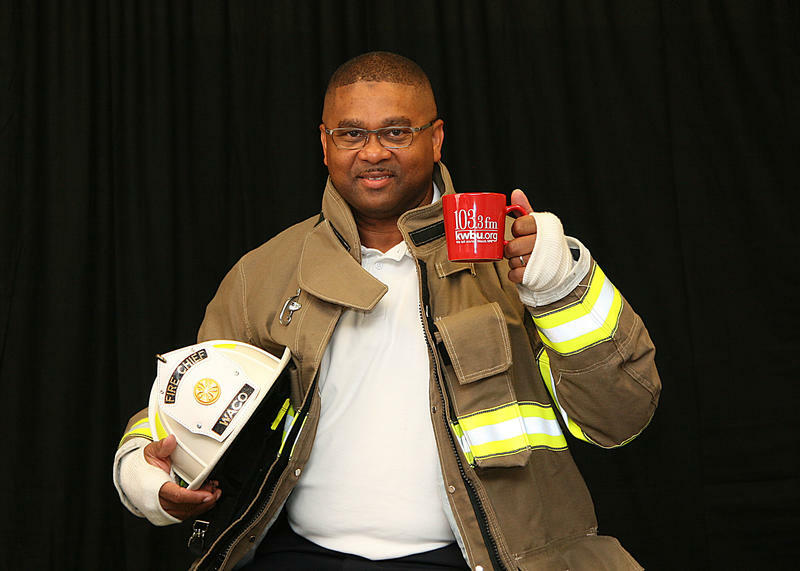 Hosting the conversation is the Reverend George Johnson, Jr., pastor of the St. Paul AME Church, and recently retired Assistant City Manager for the City of Waco. This conversation was recorded June 30, 2015 in the KWBU studio. 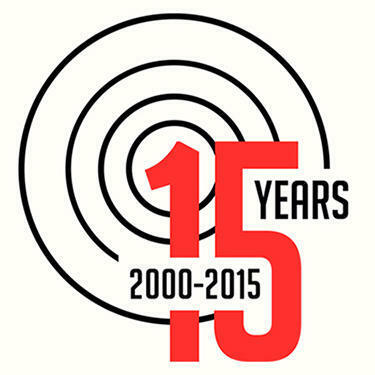 Today (July 1) marks the 15th anniversary for National Public Radio on KWBU-FM here in the Heart of Texas. Carlos Morales has this look back through the years.